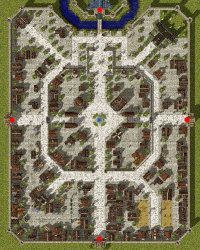 Shops from @oCANDYo@ » RagnaStats.com » Ragnarok Online, iRO market information and more. 223 days ago - Prontera 157, 119 - ETC. 262 days ago - Prontera 157, 82 - ECT. 263 days ago - Prontera 157, 82 - ECT.